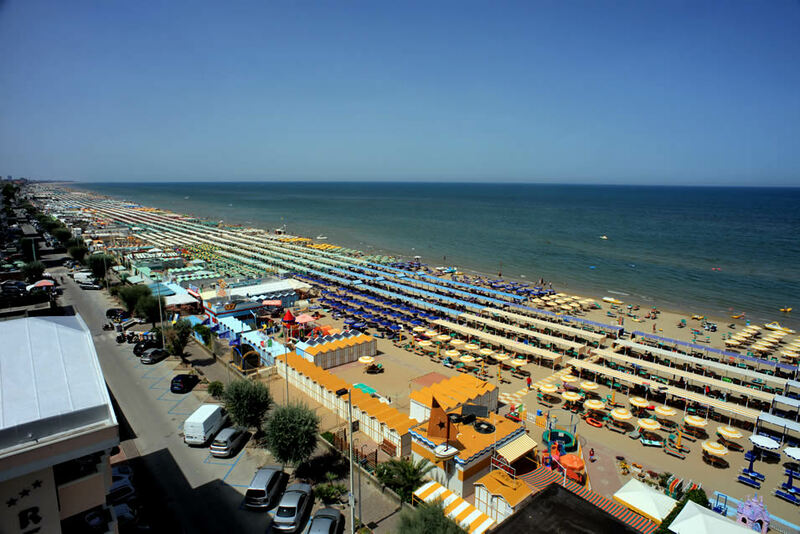 If you are looking for affordable accommodation in Riccione, choose the comfort of Hotel Napoleon: our 2-star hotel welcomes you with spacious rooms, simple and designed for a special rest. Equipped with private bathroom with shower, the offer is completed with air conditioning, Wi-Fi to surf without limits, satellite TV, phone and large balconies with sea view on request. At your arrival, you can choose between different types of rooms, designed for all the needs of our guests: in fact, we have single, double, double, triple and quadruple rooms with bunk beds, the latter perfect for families with children or small groups of friends. On request, we can also provide cots for your children.